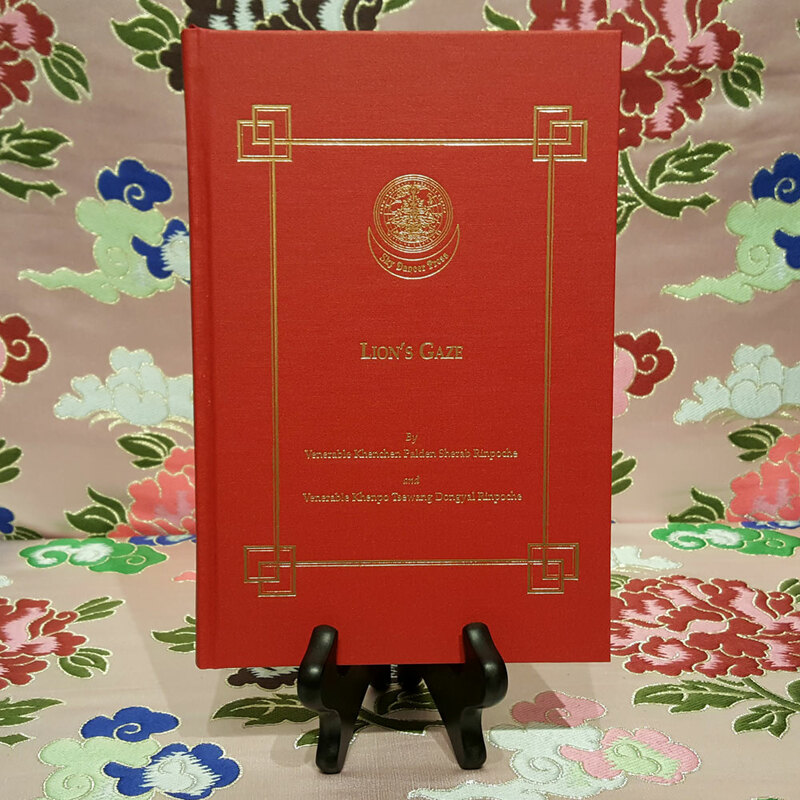 This is the latest addition to the Padma Samye Ling Shedra Series which is developing into a comprehensive curriculum of Buddhist philosophy according to the Nyingma school of Tibetan Buddhism. 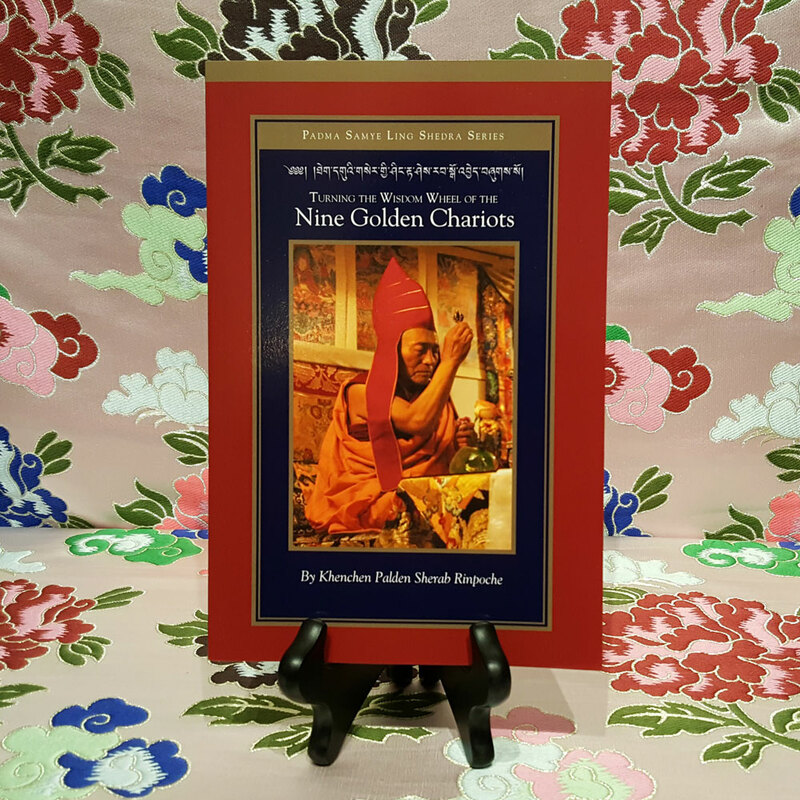 This sixth shedra book by the Venerable Khenpo Rinpoches includes extensive teachings on the foundational text of the Nyingma school and Inner Tantras. The Mula Guhyagarbha Tantra, or Root Tantra of the Secret Essence, explains that buddhahood does not come from outside ourselves. We are not practicing to create something that is currently absent but will emerge at a later time—instead, we are simply discovering the true nature as it is. Therefore, the teachings describe ourselves, others, and the entire universe as originally inseparable from the spontaneously inherent divine mandala. Appearance, sound, and awareness are already pure from the beginning. They are in the enlightened status right now. Since the Glorious Guhyagarbha lays out this profound view in great detail, it is known as the “King of All Tantras,” the “peak of all yanas,” the “source of all doctrinal schools,” and the “universal explanation of all scriptures.” It is the “final intention, thought, and realization of all buddhas,” the “ultimate result of all yanas,” the “great passage of all the Victorious Ones of the three times,” and the “supreme highway of all yogis and yoginis.” Together, these are known as the “Eight Greatnesses” of this tantra. 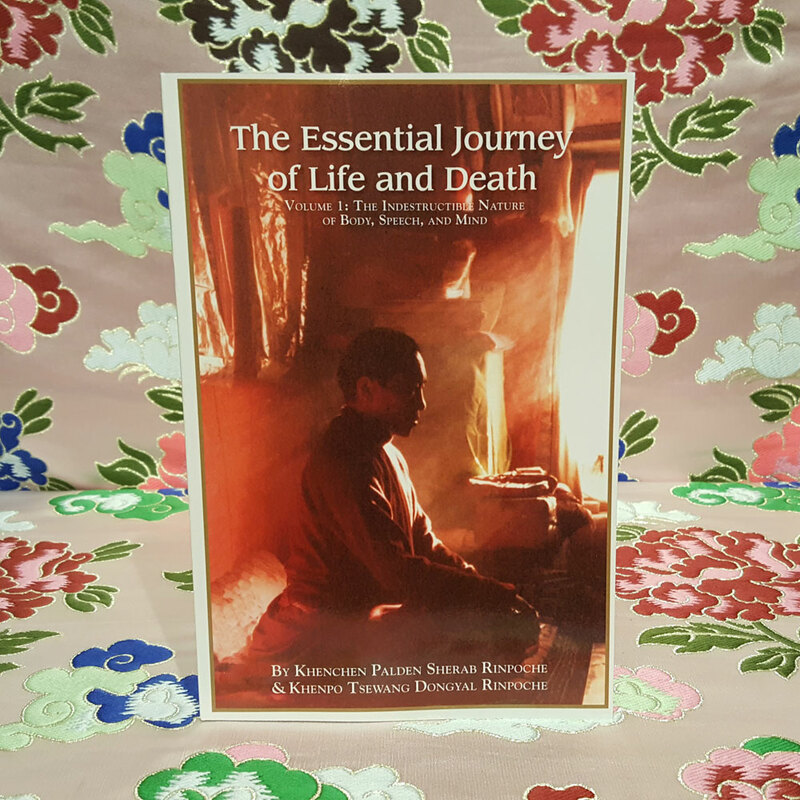 Along the course of history, many great masters and practitioners have achieved full realization by engaging in the Secret Essence teachings. 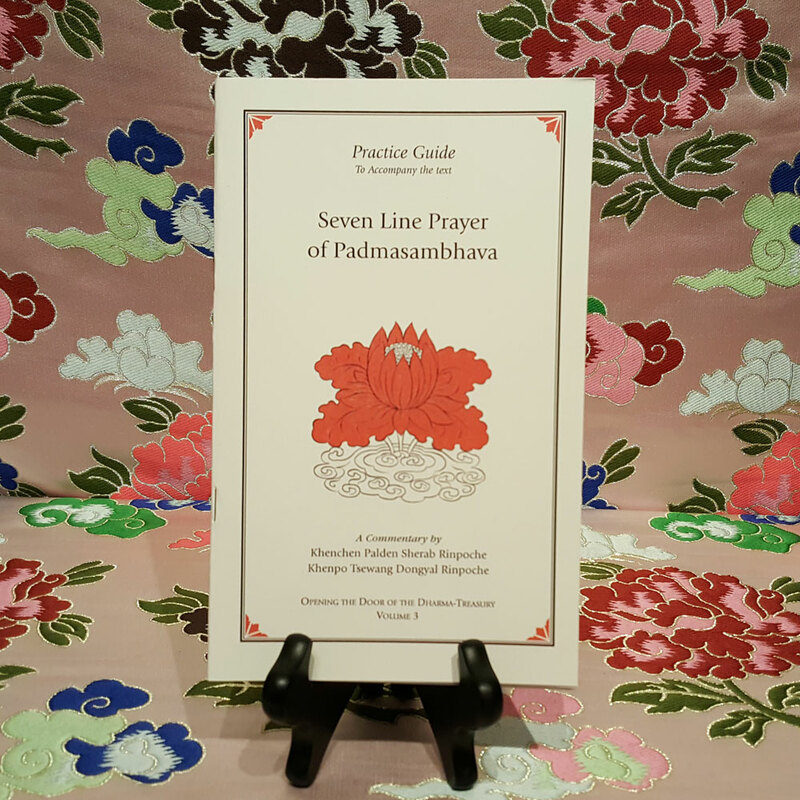 Today we are connecting with this very same path by studying, contemplating, and meditating on the nugget essence of the Dharma through these instructions. 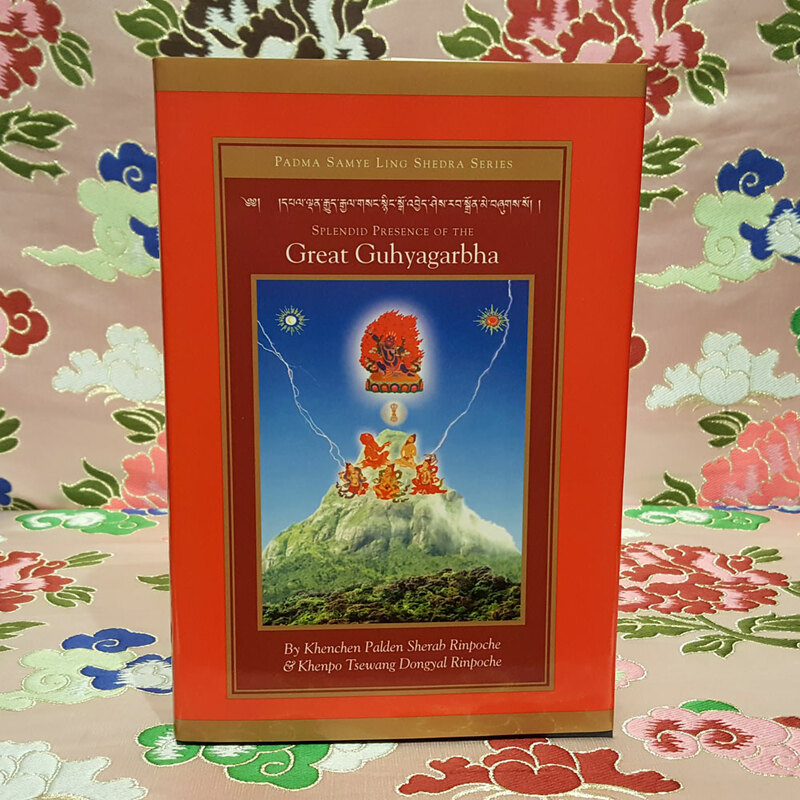 We are finally discovering the profound and mysterious secret that has been hidden from us for such a long time: the guhya garbha, or “secret essence,” of the inherent nature of reality. PSL Shedra Series Volume 6. We remain in arising self-liberation always. We just don’t know that we’ve never left.